Today is #NationalPuppyDay! 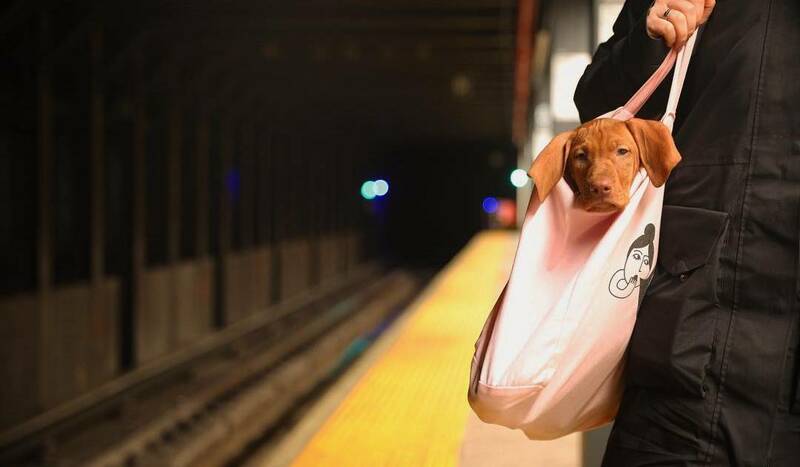 ðŸ�¶ Here’s our guide to visiting NYC with your pupper! How to do NYC with a four-legged friend. Iâ€™m the Child of Immigrants. Iâ€™m Not Giving Up on the Republican Party.